SunPower has launched its Next Generation Technology home solar panel called A-Series, delivering 400 and 415 watts of power. In Europe and Australia, homeowners can also now order a 400-watt solar panel from SunPower called Maxeon 3. Each is the first home solar panel to deliver more than 400 watts in its region and is designed to deliver 60 percent more energy in the same amount of roof space over the first 25 years compared to conventional solar. A-Series panels are built with SunPower’s fifth-generation Maxeon solar cells, called Gen 5, which were perfected at the company’s Silicon Valley Research Facility. 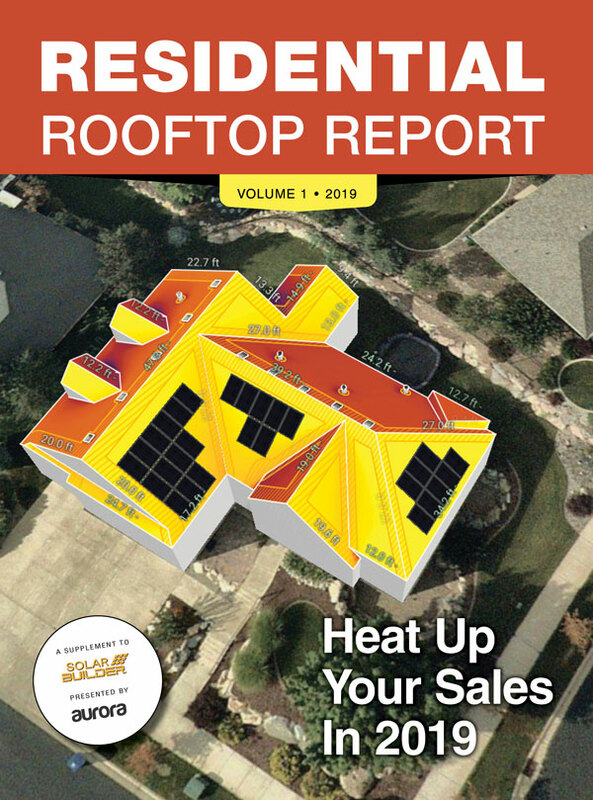 This breakthrough Next Generation Technology required new materials, tools and processes, and resulted in a 65 percent larger cell than previous generations that absorbs more sunlight and ultimately offers more savings to homeowners. 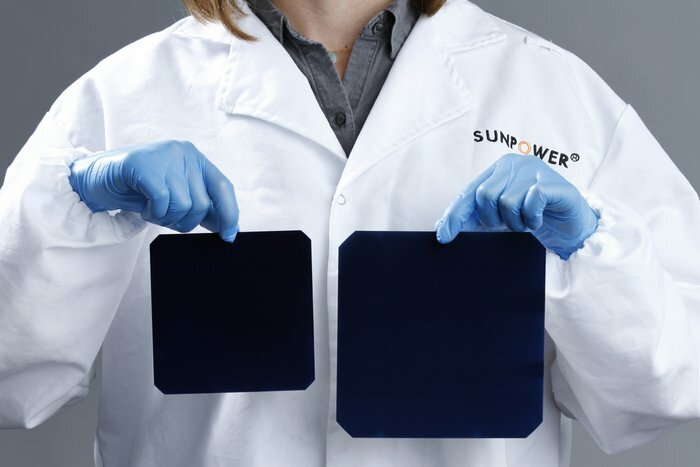 The Maxeon solar cells are built on a solid copper foundation for high reliability and performance, and SunPower says these panels are virtually impervious to the corrosion and cracking that typically cause conventional panels to break down. Combined with Maxeon Gen 5 solar cells is one of the industry’s highest-powered, factory-integrated microinverter, making A-Series ideal for use with SunPower’s Equinox platform.